Join us in raising funds and awareness for United Hatzalah of Israel. We are doing this In Honor Of Our Bar Mitzvahs . Please join us raising funds for a piece of lifesaving ambucycle in honor of our bar mitzvahs. Any amount you give brings us closer to our goal and will help save more lives. This ambucycle will have an average response time of 3 minutes or less anywhere in Israel as opposed to an ambulance which would get there in 12 minutes. Were finally barmitzvahed. we did great. May you boys always be doing mitzvot, chesed and giving tzedaka to our community and to Israel!! Good luck on the bar mitzvah!! Mabrook, on your Bar Misvah. Love Uncle Jacko and Auntie Elana Habert. mabrook guys on your bar mitzvahs! This donation is to thank Hashem for saving our family. We almost had an electrical fire in our house but we caught it just in time. Jacob, Saul and David , From the moment you were born I knew you'd be destined for greatness. Individually you are each one special in his own unique way. Together you are a team composed of strength, honor & righteousness. May hashem bless you to continue to soar to great heights! David Jacob and myself are very excited for our bar mitzvah we thank everyone for participating. 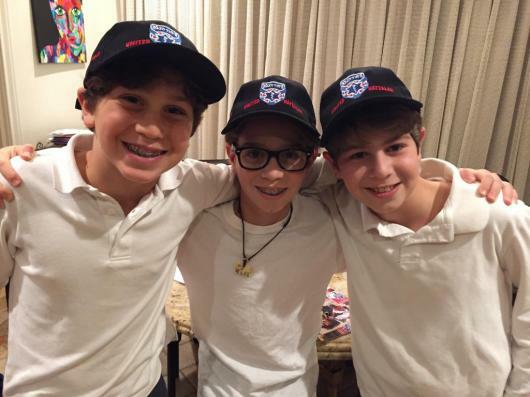 I am so proud of you boys for helping Hatzalah save lives. May Hashem bless you. Mabrook. Keep up the great work and all the best. Good luck on your bar mitzvahs! Bh you should always be a source of pride to your family and Am Yisrael. Congratulations on your Bar mitzvah. You are doing a great job for the people of israel. Keep up the good work. Great Job, I'm very proud of you Boys! Tizke Le Mitzvot! 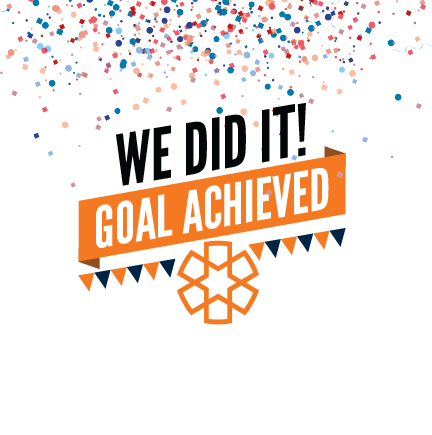 Well done, for such a great cause! Hatzlocho, and Mazel tov on you Bar Mitzvah! Good luck on your barmitvah boys love u all keep doing these kind of things very proud of u boys u should all only know from happy things good luck ! !